Premiere Academy of Performing Arts opened our doors in 1999 and is under the Direction of Sara Alvarez and Jena Rennick. 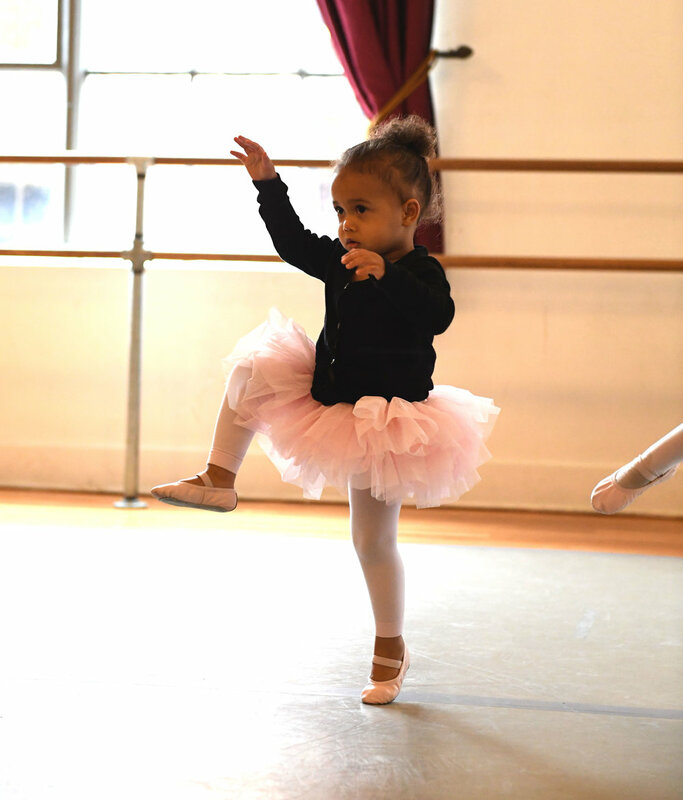 We offer classes in Ballet, Modern/Contemporary, Tap, Hip-Hop, Jazz, Creative Dance, and Baby Ballet (for 18 months +). We are dedicated to providing high quality dance classes in a positive, encouraging environment. We believe in a strong technical foundation and also in enhancing our dancers' level of creativity, expression, and passion for the art of dance. Our goal is to instill self confidence, discipline, determination and integrity in our students to become not only amazing dancers, but amazing people! This class introduces children ages 18 months - 3 years old to the wonderful world of dance. It is to be taken with Mommy, Daddy, or even Grandma! We offer this class in 6 week sessions. Our Creative Dance classes are for Pre-school aged children (ages 3-5). This is our introduction to movement class which we teach through imaginative lessons and exercises. Children learn how to participate in a structured class setting while having fun and fostering a love for dance. Our Ballet program begins at age 5 (Kinder) and goes through a pre-professional level for advanced students. Ballet is known for its rigorous technique, precise movements, and ethereal qualities. Ballet focuses on symmetry, poise, and lift from the core. Although we have recreational classes for those who just like to dabble in it for the love of Ballet, we are considered a more serious Ballet studio. Modern explores moving in different levels and planes in space, using organic movement with exposure to a wide variety of other dance and musical styles. Classes will emphasize core integration and initiation, spinal awareness and flexibility, and practical application of modern dance fundamentals. Beg. Intermediate through Advanced students work on developing their own choreography and movement style through improv exercises and studies. We explore non-traditional partnering, floor work, and dabble in acro. An emphasis on correct body alignment and technique is emphasized so the students work to prevent injuries as they progress in their dance training. 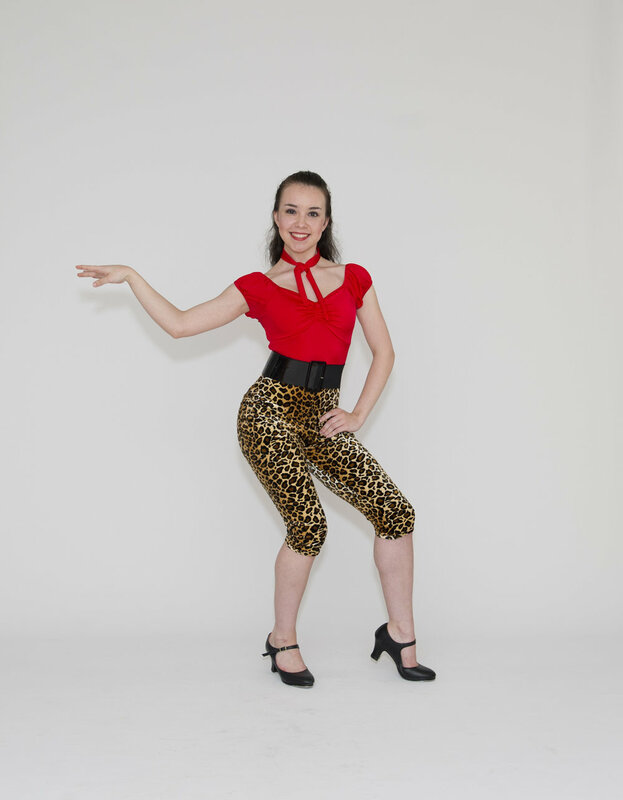 Tap Dance is a timeless art that combines dance and percussion. Tap dancers are not only dancers, but musicians with their feet! This class explores the fundamentals of tap, sound, rhythm, strength and proper muscle engagement. Jazz classes are fun and upbeat. They include such elements as kicks, leaps, turns, splits, and isolations. We cover fundamental Jazz movement in a variety of styles such as Broadway, Fosse, Funk, and Lyrical. Our Old School style Hip-Hop classes emphasize sharp and fluid body isolations, the "double bounce", floor work, and other movements to rhythms of Hip-Hop music. This is a fun and exciting class geared towards street style of development and individual expression. We offer Adult/Teen recreational classes in Ballet, Modern, and Tap! These classes are available to take as a drop-in or monthly and do not perform in our Recital. *Fall session begins April 6th* Get registered today! Celebrates our 20th Anniversary this year!